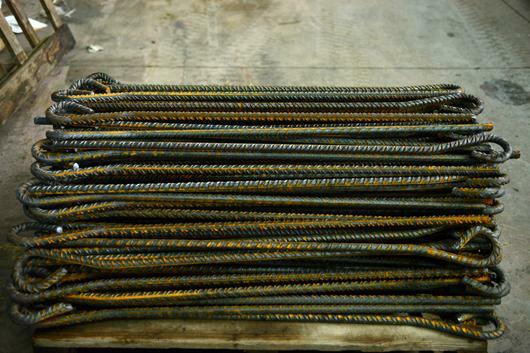 Reel for wire tension L.Τ. 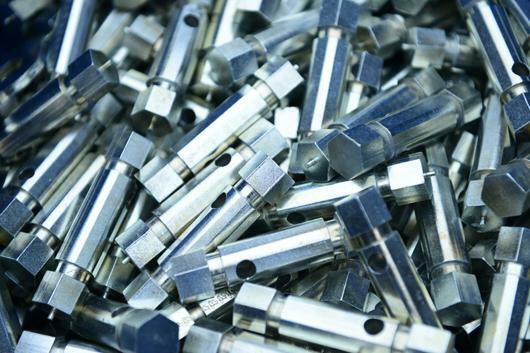 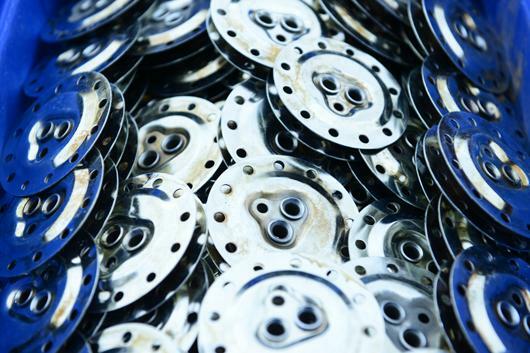 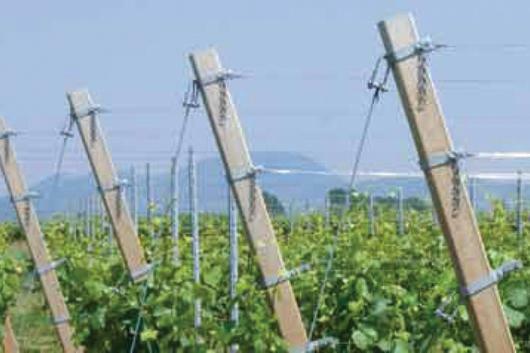 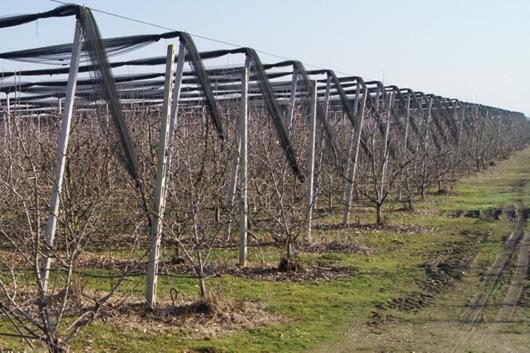 Lately, worsening of climate conditions and changes in EU regulations lead our company to develop and produce metallic parts for creating and assembling of Complete Hail Protection Systems for agricultural applications. 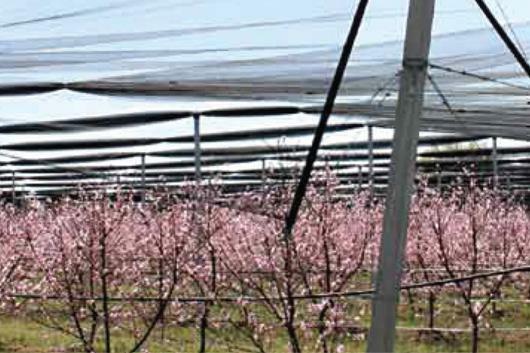 We took special care to produce different parts according to specific farming needs like: vineyards, kiwis, cherry tries, apple tries, pears and peach trees. 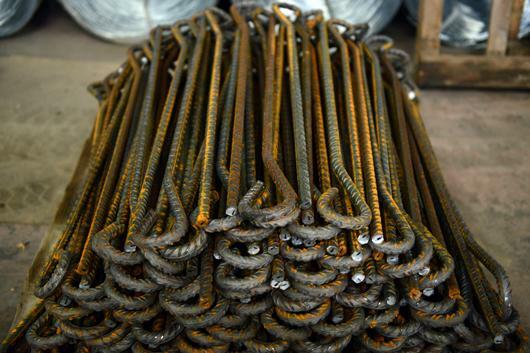 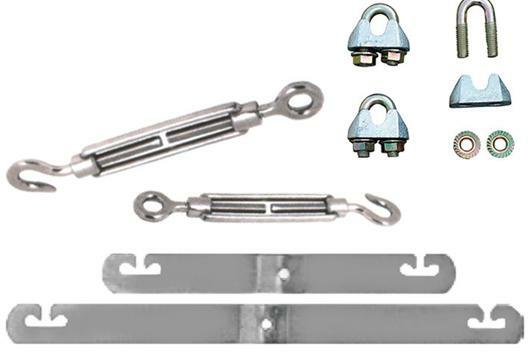 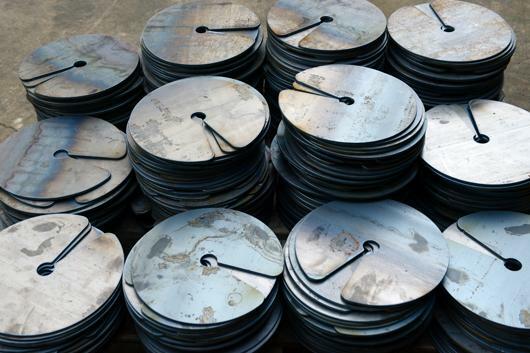 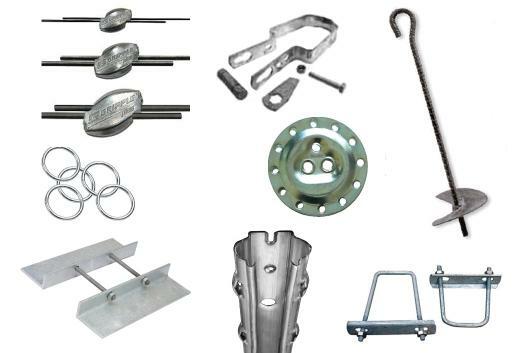 Galvanized poles, steel wires, galvanized wires, tensioners, gripples and clamps are some of the products available. 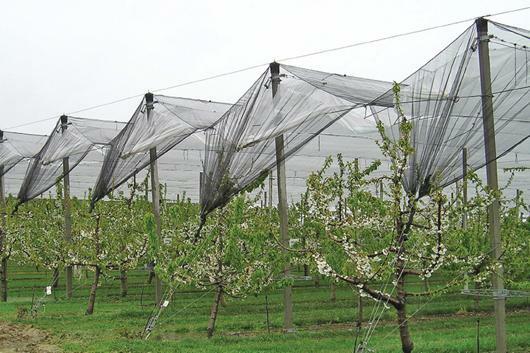 The provided protection against natural disasters of an hail protection system, makes it´s installation absolutely necessary for the agricultural sector. 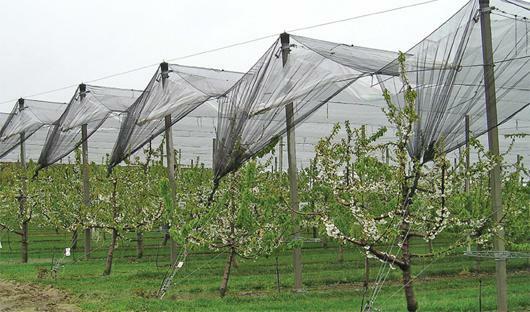 It´s use protects planted trees and final product quality, thus being an assurance for producers.